We work with a number of partners both as a group and with our individual sites across the UK. Check out the partners below for great offers, fun, and lots more. Get ready to be suspended in a column of air which totally reproduces the feeling of freefall at Airkix. Super safe, super fun and super cool! 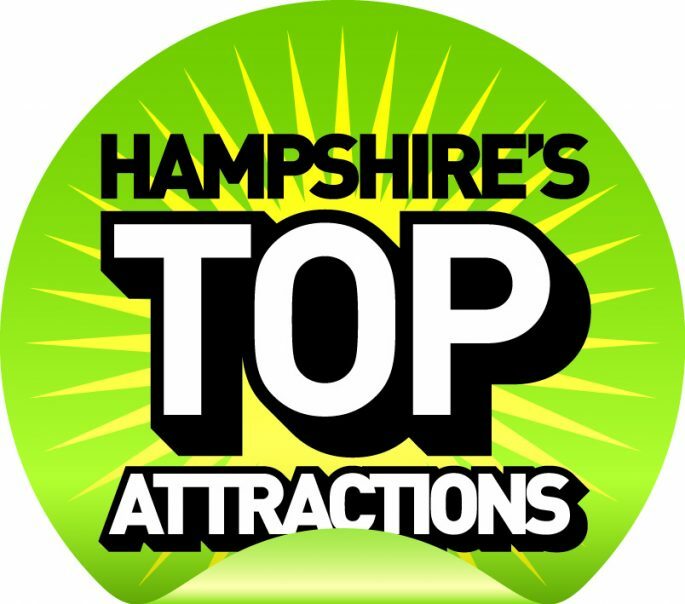 You’ll find many of Hampshire and the Isle of Wight’s top attractions & places to visit on Hampshire’s Top Attractions, and discover all the fun things to do in Hampshire, and vouchers to help you along the way!